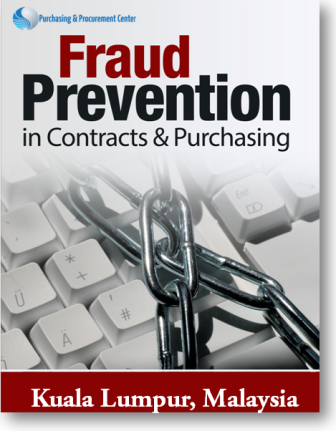 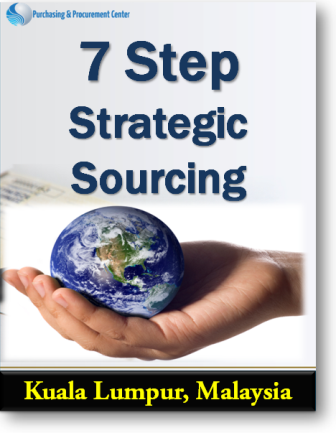 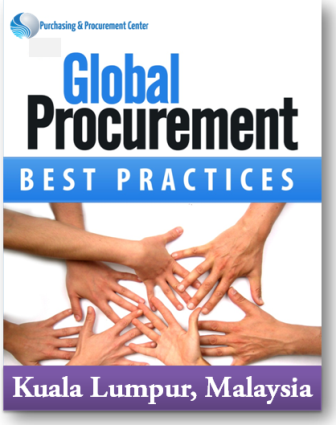 Can't Find a Procurement Training For Yourself? 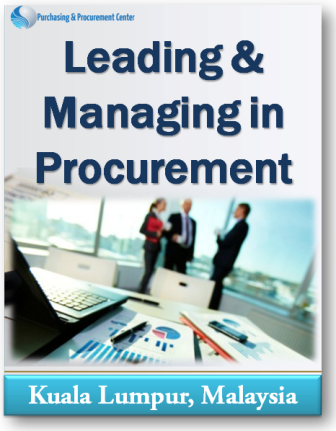 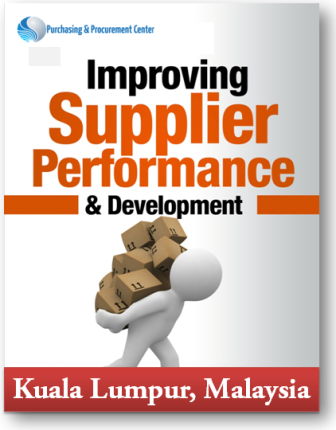 Looking for Procurement Training ? 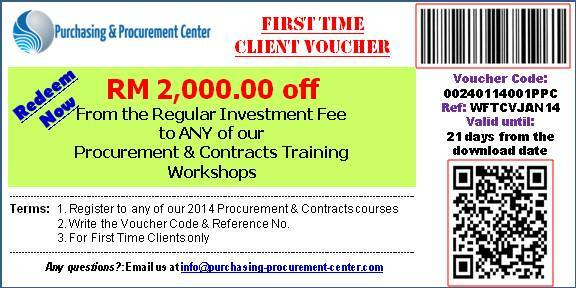 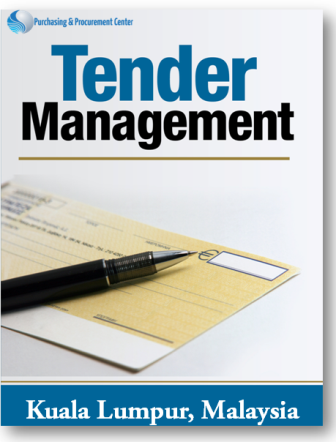 Find Out Your Procurement Training Among Dozens provided below. 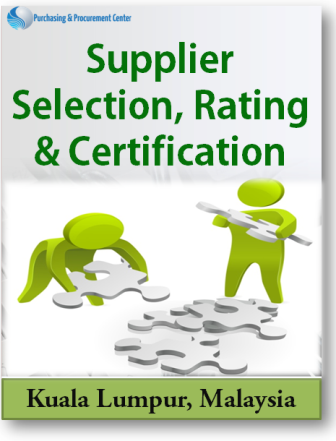 If you are searching for a procurement training, then this is the best site that will provide you dozens of procurement & purchasing trainings. 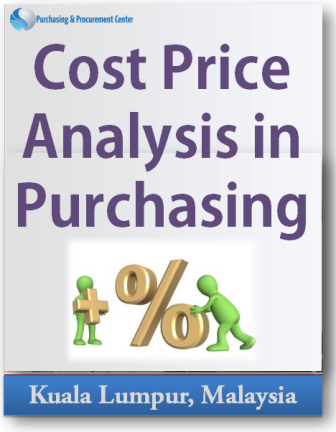 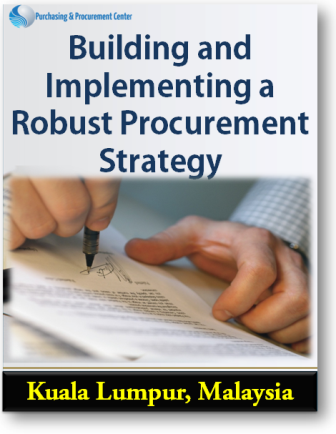 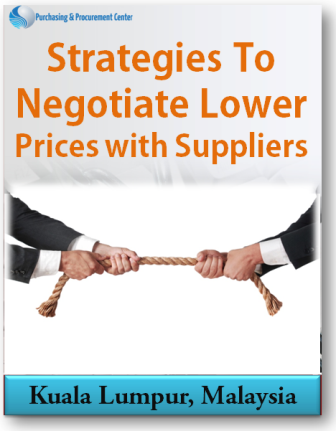 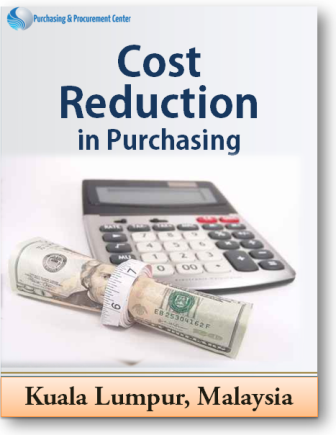 You will find any Procurement training from Cost Reduction in Purchasing, Procurement Best Practices, Sourcing, Purchasing Negotiations, Supplier and Vendor Management, Price Cost Analysis, Materials Management, Purchasing & Supply Contracts etc. 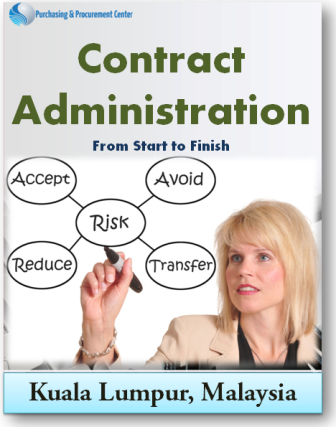 If you can't find the course you are looking for among our purchasing trainings below, or you are looking for a specific course customized for you and your team, click here to get your free customized proposal. 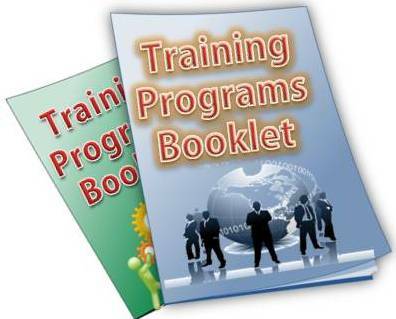 Below You'll find a list of training in Kuala Lumpur, Malaysia & Dubai, UAE.